The Art Gallery, Amdavad Ni Gufa, Gujarat University Road, Navrangpura, Ahmedabad. 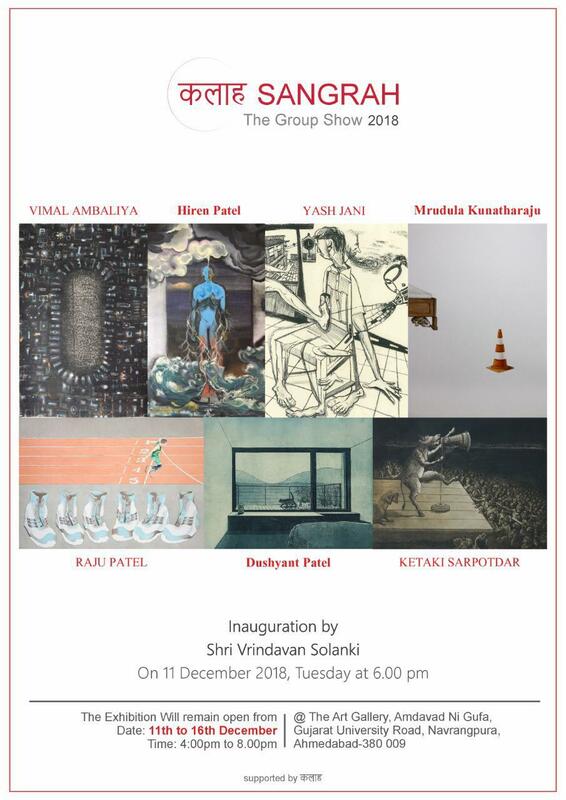 Kalah Sangrah – Group show 2018. The function is inaugurated by Shri Vrindavan Solanki.